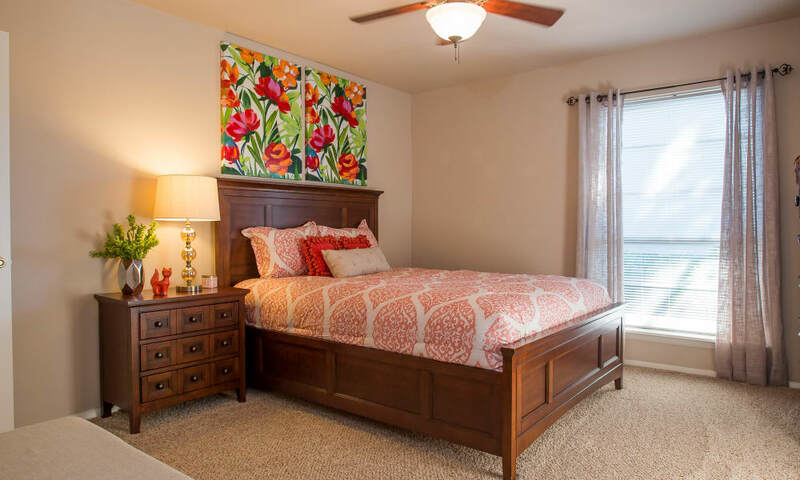 At Barcelona Apartments in Tulsa, OK, near Patrick Henry Elementary and Tulsa Community College, you will love being close to downtown’s many attractions. 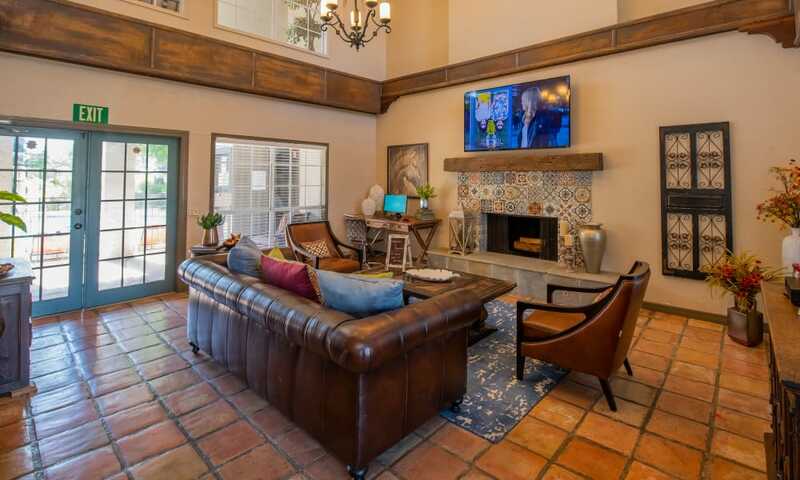 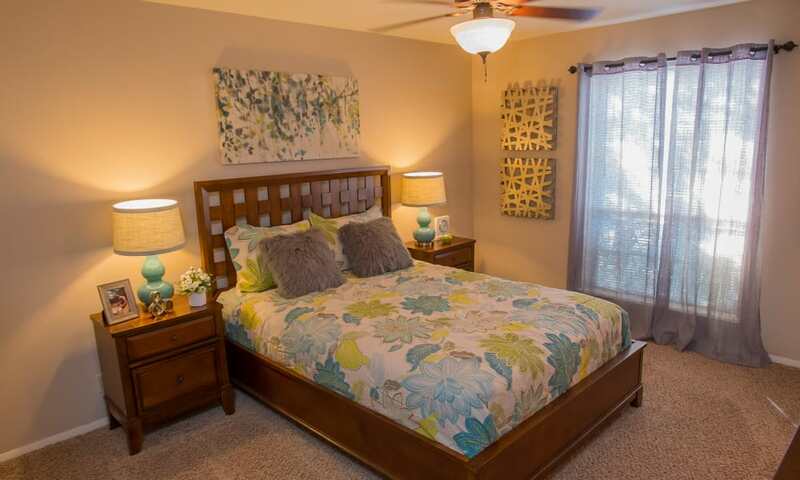 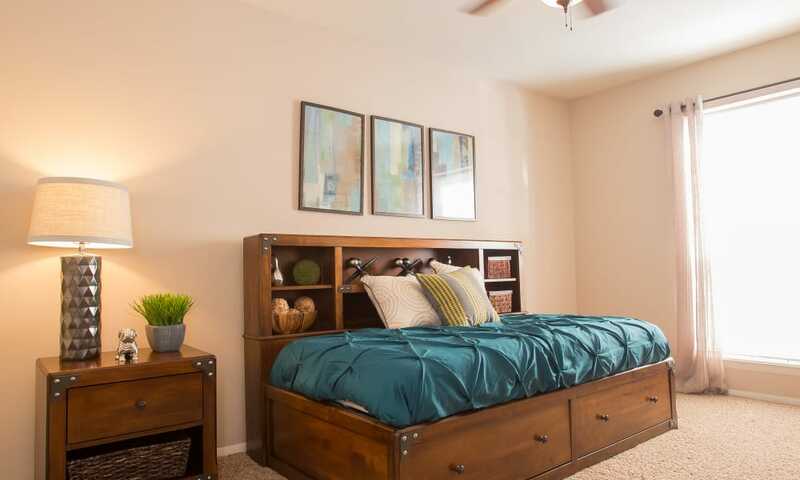 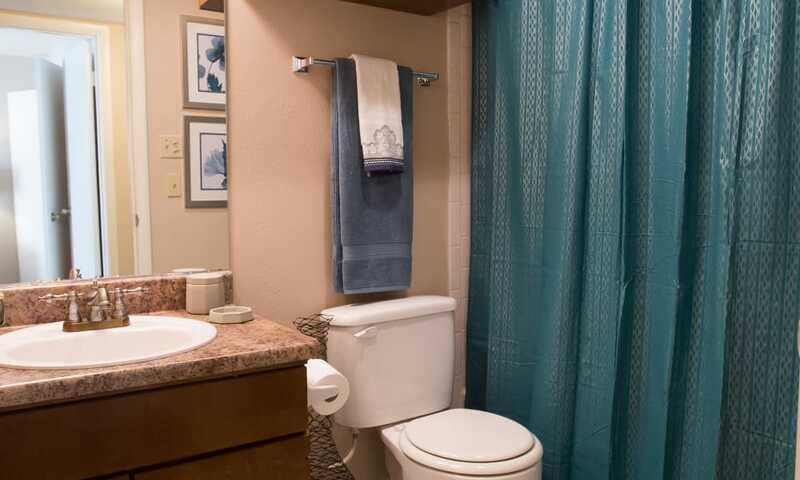 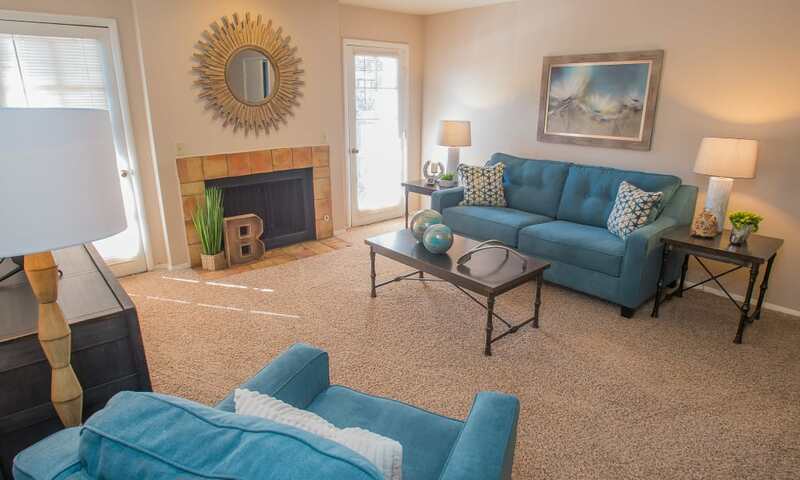 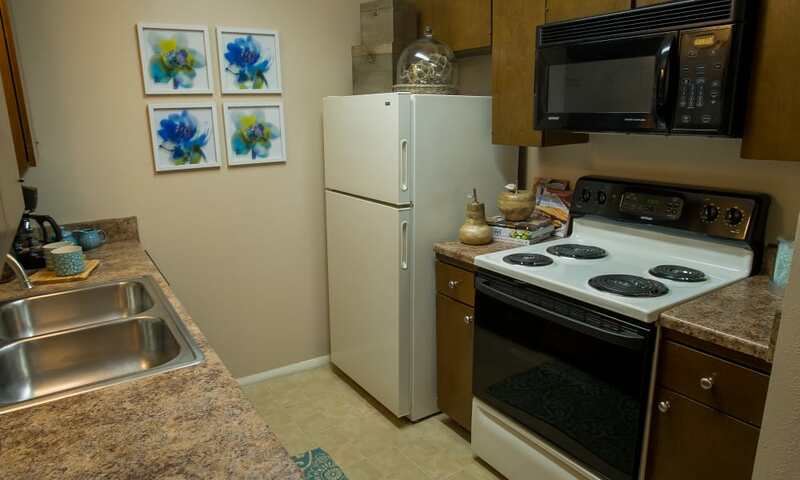 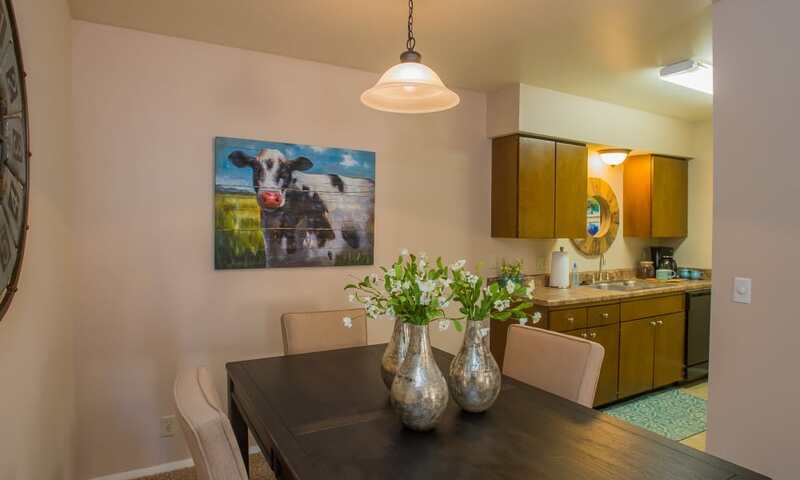 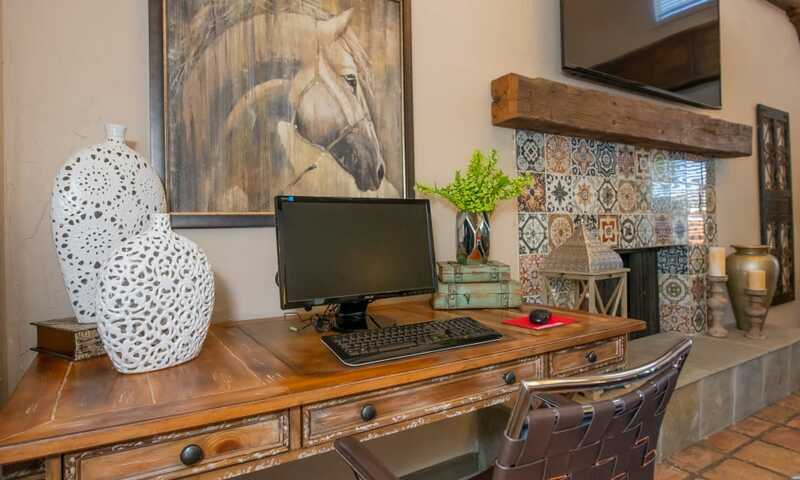 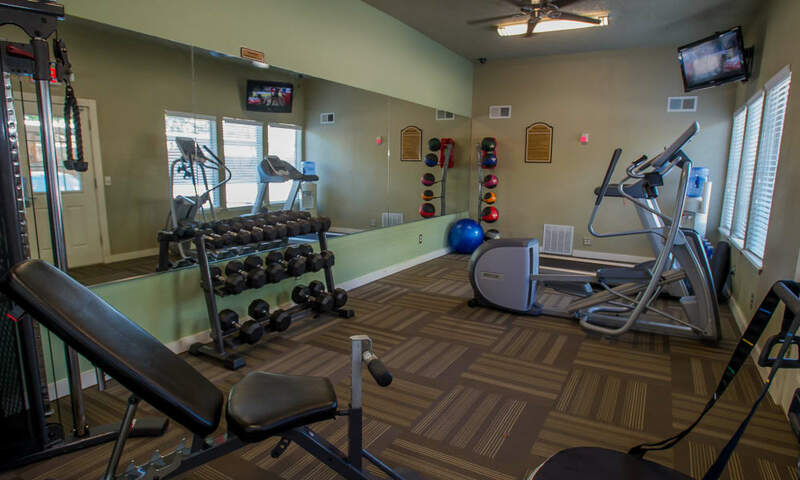 When you are not out on the town, enjoy the many amenities just steps from your front door. 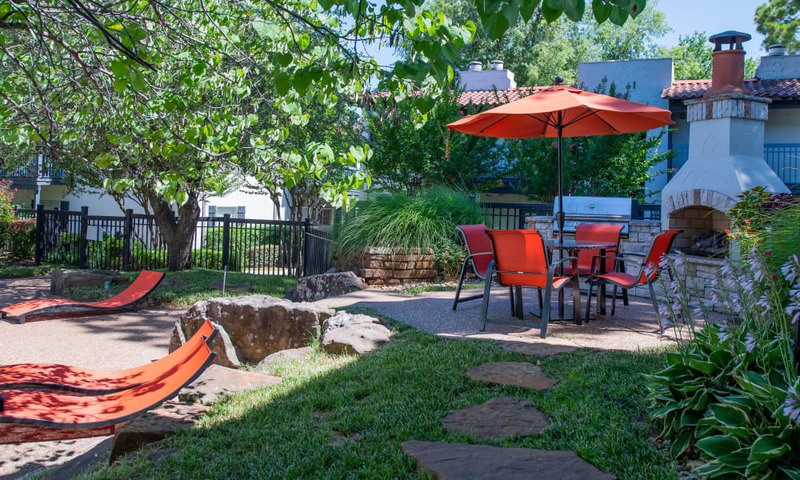 Our spacious courtyards and lush lawn are not only appealing to the eye, but they are a wonderful way to get outside and enjoy the sunshine. 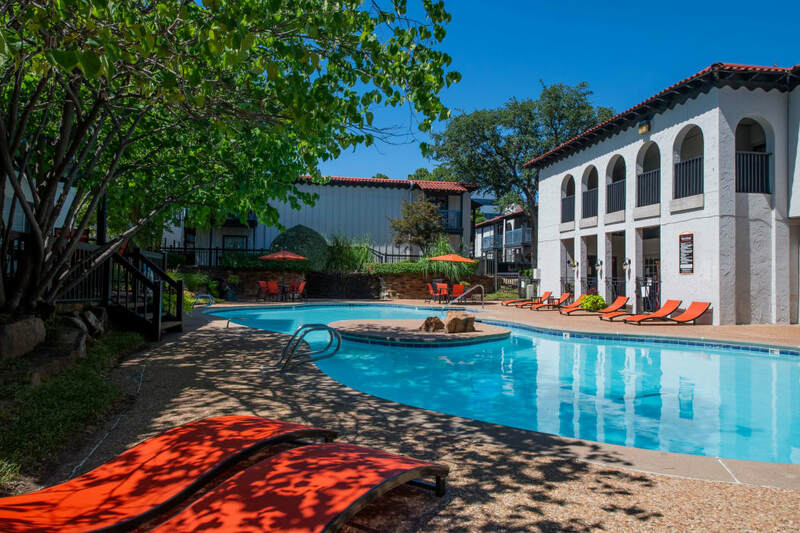 The swimming pool is a favorite, whether you prefer to lounge in the sun or jump in the pool for a swim. 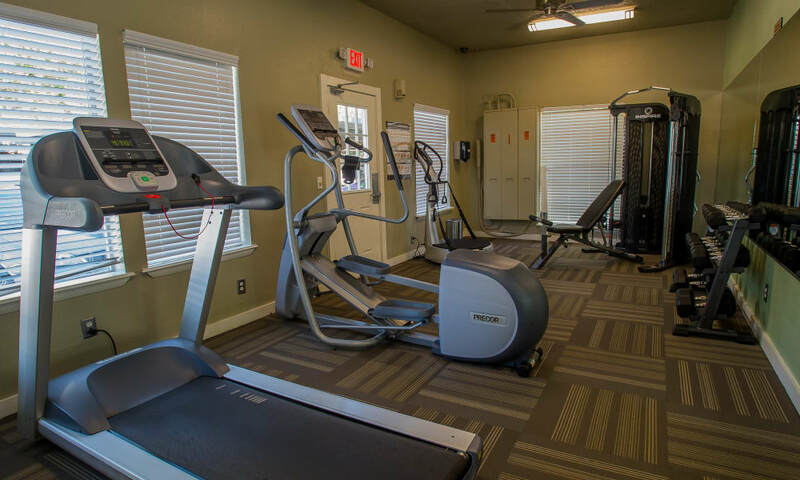 And when you’re ready to blow off some steam, hit the endurance fitness facility and get a workout in. 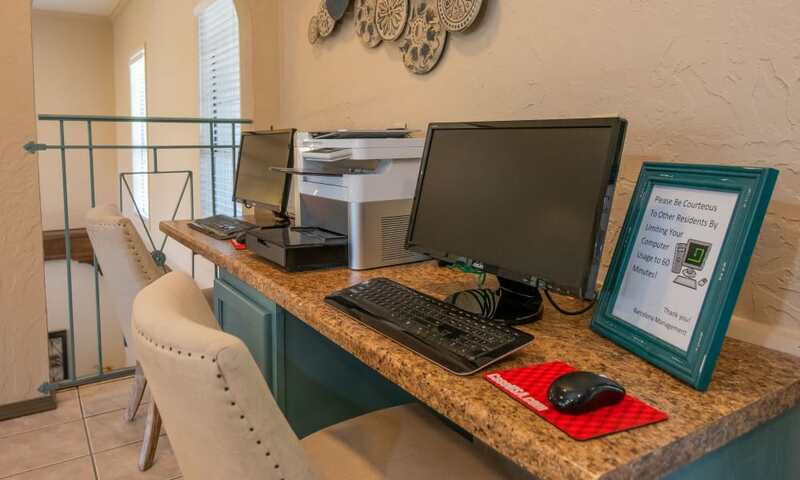 Make sure you stop in at the clubhouse and get a cup of coffee and some cookies on your way to school or the office! 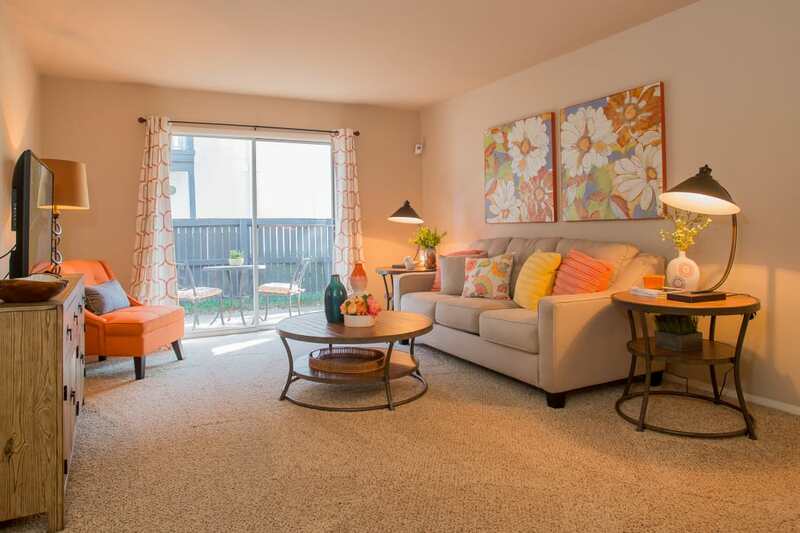 Residents enjoy an active and sophisticated lifestyle at Barcelona Apartments. 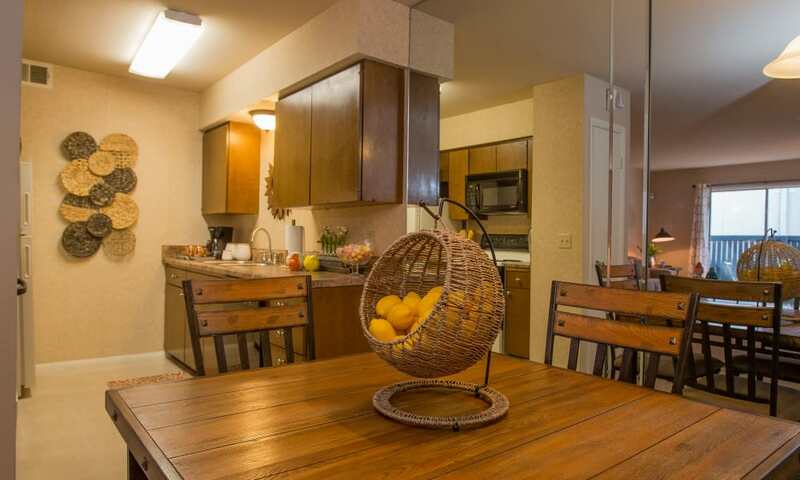 With our excellent location and gated community, we know you’ll love calling Barcelona Apartments home. 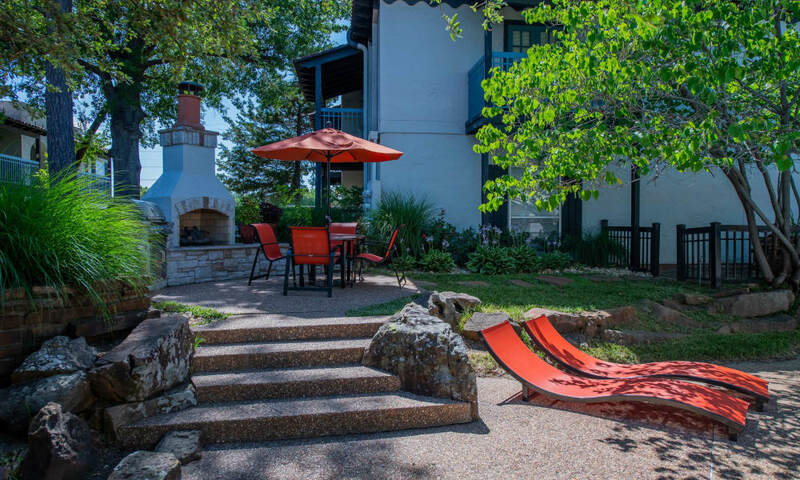 The lush courtyards and swimming pool are eye-catching and are a perfect spot for fun on a sunny day. 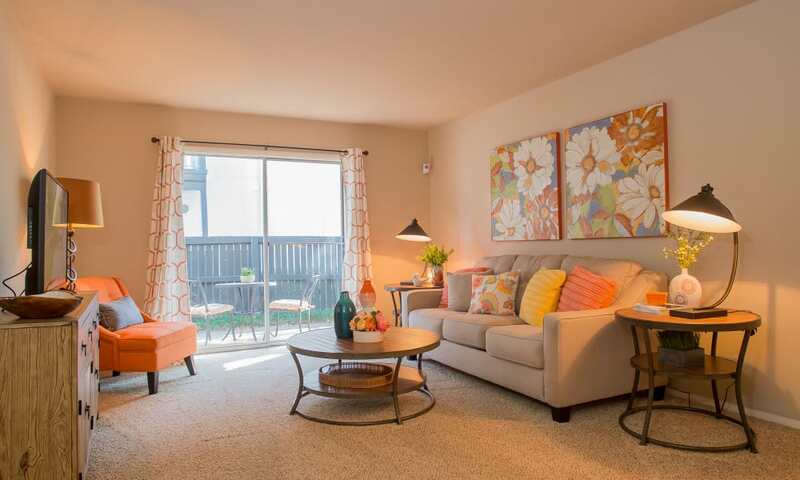 Our large floor plans mean you won’t have to compromise on space, because there is plenty of room for your entire household. 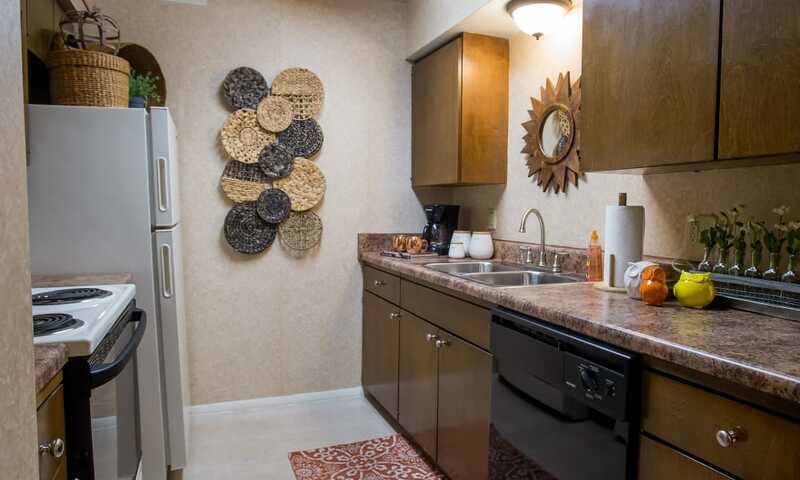 Call our friendly management team today to see what Barcelona Apartments has available for you.